 KS Training Ltd are specialist training providers for employees working in the health and social care and active leisure sectors. 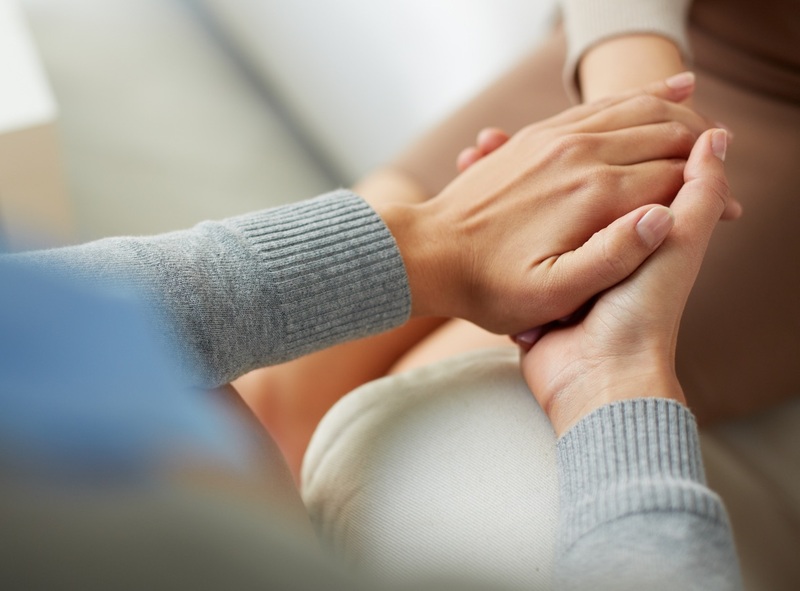 We understand your staff are your greatest asset, so we provide a wide range of the best training and development services to ensure they continue to grow and improve within your organisation. Anything from; a basic half day refresher, or one-off course, specific diploma or apprenticeship through to structured training and development programmes for senior management lasting 12 months or more. Whatever your staff training needs, we will tailor a training plan to suit your business and timescales, so your staff progress efficiently and effectively in their chosen field. The KS Training mission: to inspire a thirst for learning and professional development in learners, one that will kick start them on a journey of discovery. One they may not have considered at the outset.